We have launched a Blanket of Blue Concert Tour, to collect Blankets of Blue for the homeless and veterans. 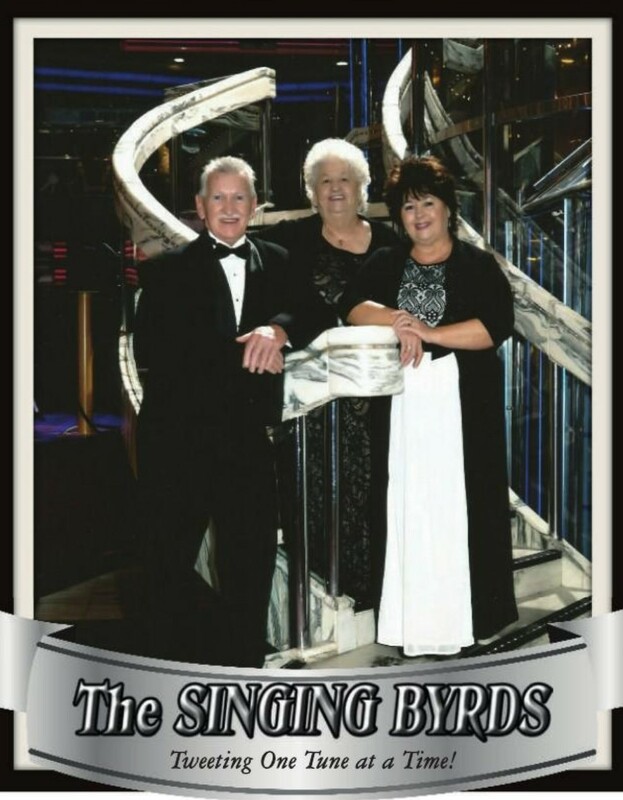 If there is a Pastor or Promoter that would like to schedule a concert for this cause, please contact: Jeanie Bailey at www.thesingingbyrds777@yahoo.com, phone 859-236-7740, or pm your interest on the Blanket of Blue Facebook page. You may also go to the Pay Pal page and make a donation of any size. We also have Tee shirts for sell at $15.00 each with proceeds going to blanket of blue. There are several events already planned for the Blanket of Blue Tour, please check those out on the Calendar page. We invite you to visit the Blanket of Blue Facebook page, like, follow and write a review. Anything that you choose to do to help this cause is greatly appreciated, and we thank you from the depths of our heart! "As the Purse is opened the Heart is filled"
PRAISE ~ HOMESICK ~ WINGS...so go to your favorite site and purchase a song or two, or a whole album!